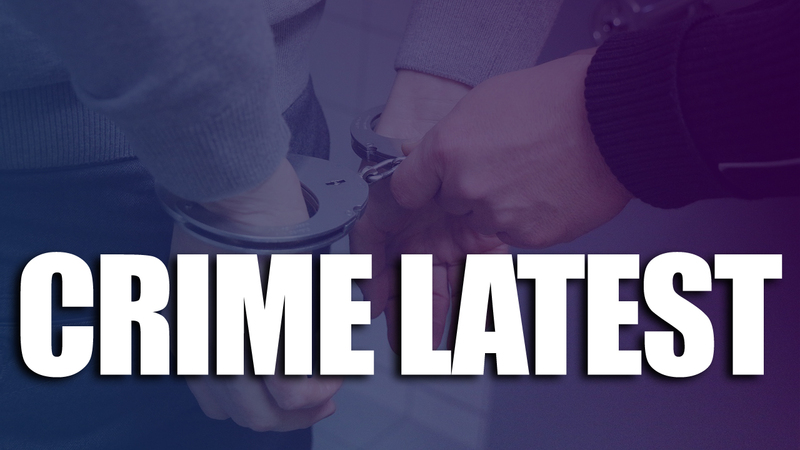 Four people have been arrested in connection with an aggravated burglary in Rainworth. Men wearing balaclavas were reported to have forced their way into the property in Little John Drive, at 10.15pm on Tuesday 5 February before threatening the occupants with knives and what appeared to be a gun, before leaving empty-handed. Officers are questioning three men, aged 21, 20 and 20 and a 17-year-old boy, in connection with the incident after they were arrested.